This marks the royal's first royal engagement for the year. The outing comes one day after her 36th birthday. 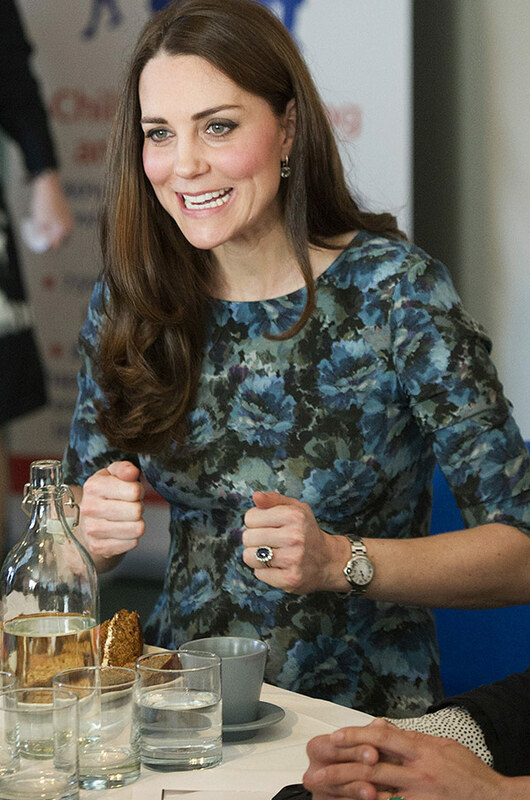 Many will remember Kate rocking her $85 dress throughout her pregnancy with Charlotte. British Royal FamilyDuchess Catherine's birthday bash sounds like our kind of party!